If you’re interested in booking me at your venue or for one of your events, please contact me. I’m also available for media events, summits, podcasts, and other talks and interviews. Consciousness is everything. Life is consciousness objectified. As within so without. Energy is your beingness and your communication with the universe and comes from your mental and emotional activity. Flow is a choice. 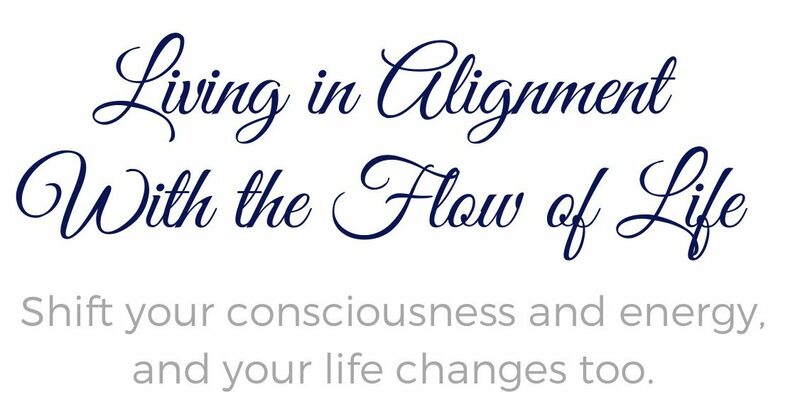 When your mind and energy aligns with flow of Life there’s peace, well-being, purpose and fulfillment. The 7 keys to transformation. The fundamental keys that a person has to have on the path to freedom, happiness, success and fulfillment in life. To discuss further get in touch below. Date, location and media format (podcast, radio etc) for the event. A brief outline of the event and the topics you’d like me to speak about. Estimated number of attendees on your event or group and desired duration. Your website, Skype and other contact information. Also let me know if you have a budget allocated for the event/travel/accomodations.